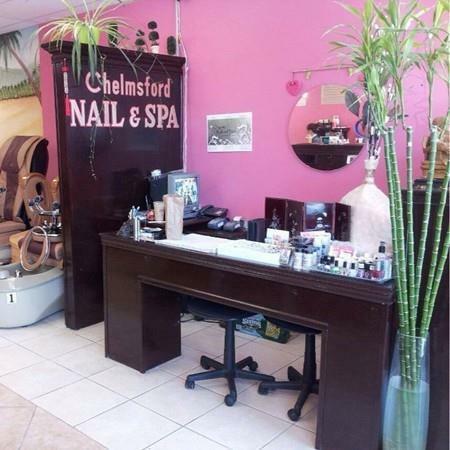 Great opportunity for a lovely nail shop in Chelmsford. It is located in a busy shopping area near an exit to the highway. There are lots of regular guests. Everything is set up so that you can start right away. 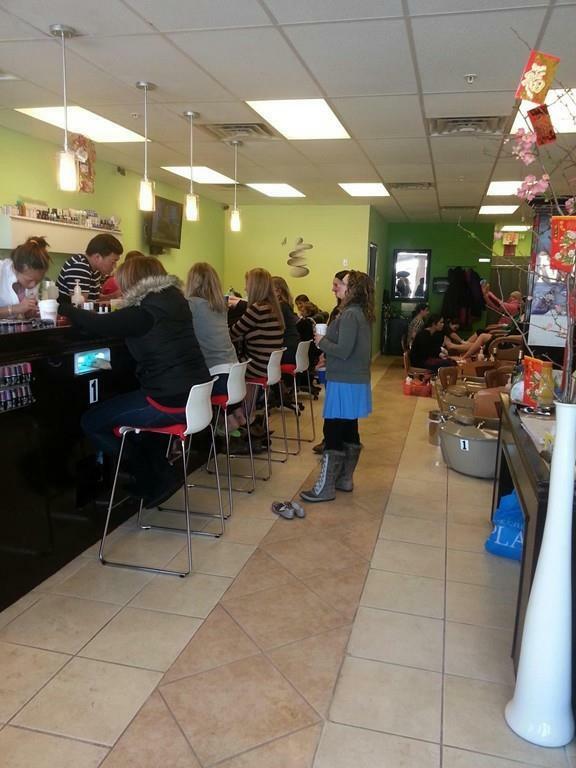 7 manicure stations and 8 pedicure stations. It is well-organized. Don't lose this great opportunity ! !